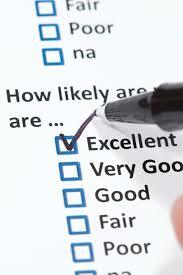 A big thank you to everyone who completed our practice questionnaire. We can never be complacent and are always interested in hearing the views and suggestions of our patients. From all the Doctors, Nurses and staff at Willow Green Surgery.